We are engaged in providing Kids Printed Organizer which is collapsible and lightweight. 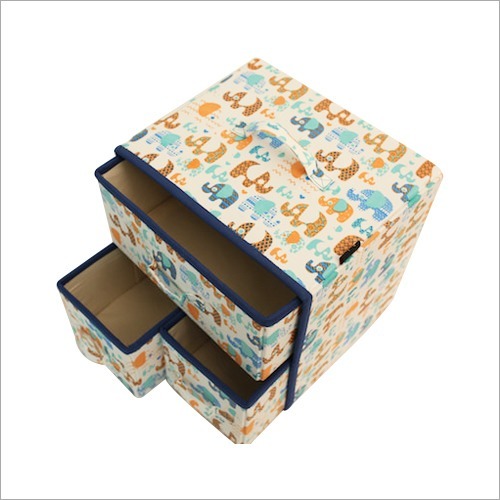 This organizer is child-friendly design and easy to use. Also, our offered organizer is a convenient way to store and organize al toys, books & other items neatly. Known for its breathable design and antibacterial property, it is made from strong polyester fabric. 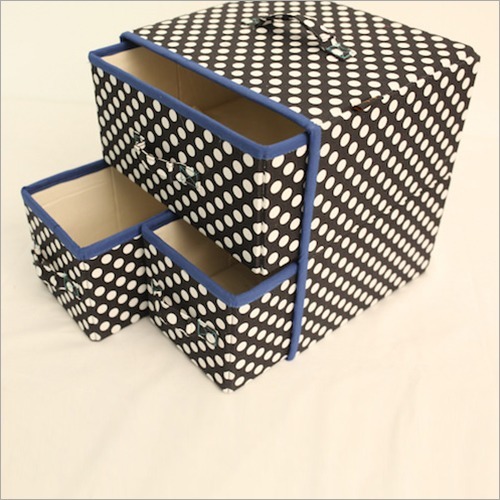 This organizer box is the perfect choice for both home and kids room. Moreover, this Kids Printed Organizer is a fun & easy way to get organized.